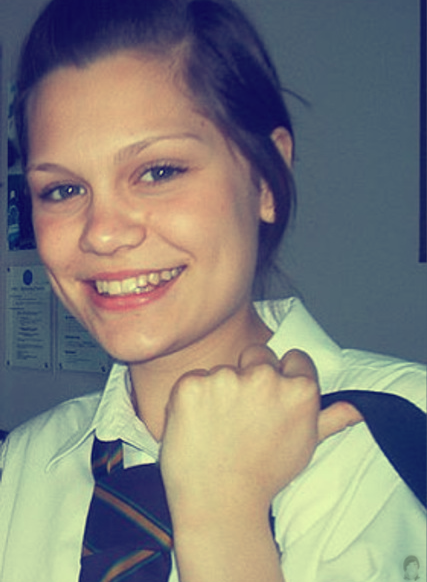 Little Jessie . . Wallpaper and background images in the Jessie J club tagged: jessie. 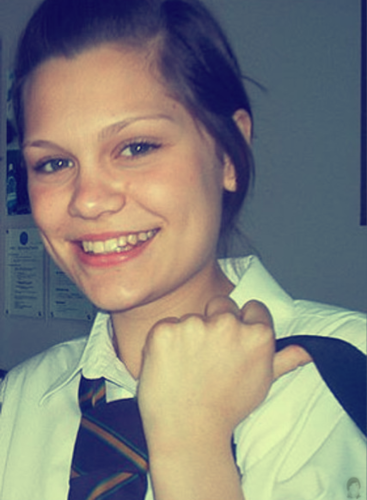 This Jessie J photo might contain portrait, headshot, and closeup.